Have greased baking trays ready. Sift flour and salt twice. Cut the butter into the flour mixture until it resembles breadcrumbs. Pour all the sour cream into the flour mixture at once and mix into a firm dough. Use your hands to bind the pastry. Do not add water. Bring together and cover with plastic. Leave to rest for 30min. Roll and fold three times. Allow the pastry to rest in a cool place for about 30min. Roll and fold twice more and use as required. This pastry improves with standing and can be made 3-4 days in advance. It may also be frozen for up to 6 months. NB: Roll pastry in one direction. Make marking to indicate. To create more layers roll more if desired. Do not over handle dough as pastry will be tough. Rinse and drain mince in colander. Braise onion in a pot with a little oil till golden. Add mince and mix well. Add spices, garlic and ginger and blend well. Braise mince till done and fairly dry. Add tomato paste and braise for 2minutes. Add dhunia and mix well. Use a flower cutter to cut pastry into rounds. 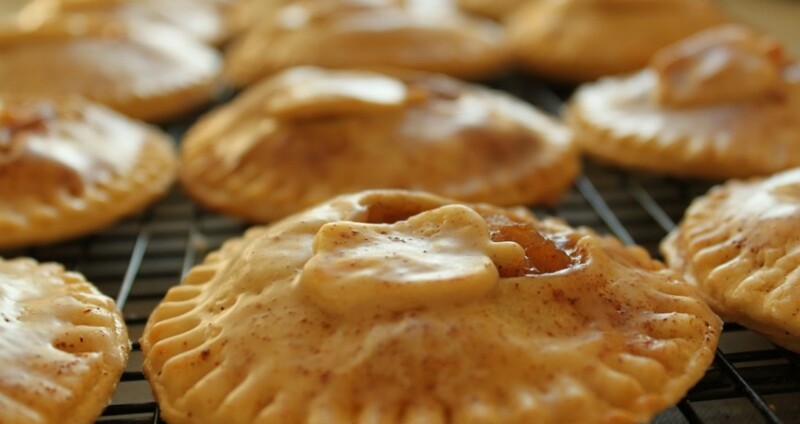 Fill each round with filling and cover with another round of pastry as for pies. Brush with egg and sprinkle with sesame seeds. Bake at 200ºC for 15min. Bake at 180ºC until golden. NB: Always use left over pastry for bottom of pies. Just press pastry together lightly and then cut with a cutter. Do not bring together into a ball.